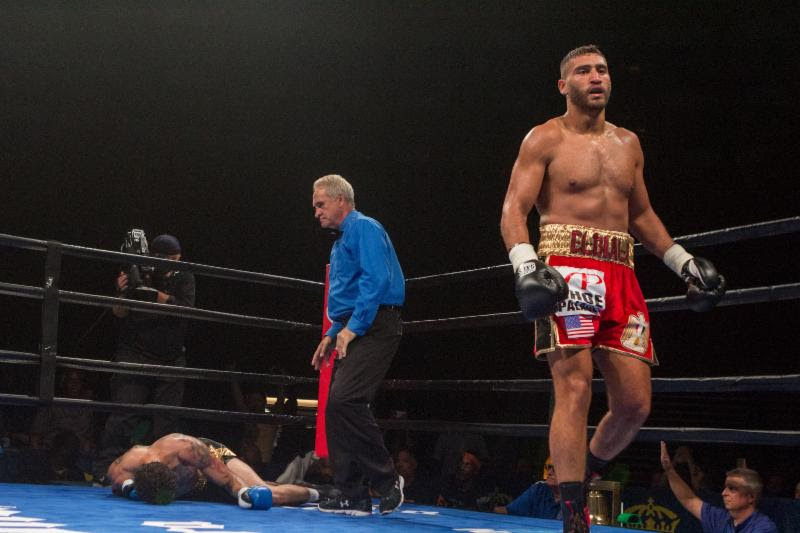 MIAMI, FL – After his resent destruction of Christopher Brooker, a second round KO shown live on PBC on FS1, undefeated light heavyweight, Ahmed Elbiali (16-0, 13 KOs) is looking to step up in competition. With the 175 lbs. division loaded with talent, Elbiali is looking to get ranked with a victory against a name fighter. “I think the time is now for me to step up in competition and face a name fighter, someone who’s making, or who has made some noise in the light heavyweight division,” said Miami’s Ahmed Elbiali. “This division is stacked, but I know I can beat some of the fighters that are currently ranked in the top ten. I just want to prove myself against a notable fighter. Known for having power in both hands, Elbiali, is one of the biggest punchers at light heavyweight, boasting an 81% knockout ratio.